EXp3 Journalism concentrates on newspaper journalism using concepts and skills that are applicable to all areas of journalism. 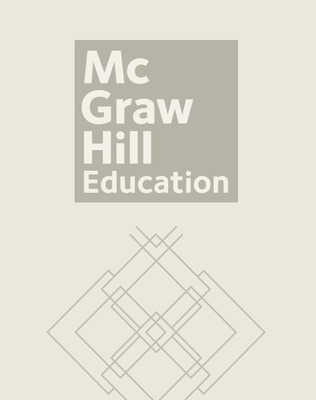 This program uses activities, highly readable text, extensive art, and practical exercises to encourage an enlightening learning experience. 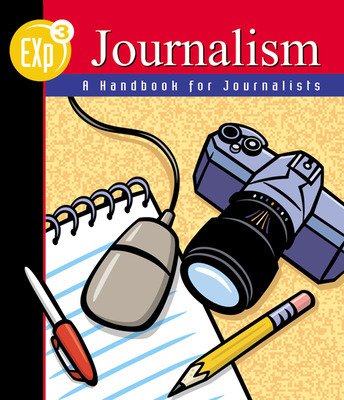 EXp3 Journalism is an ideal journalism program for middle school.